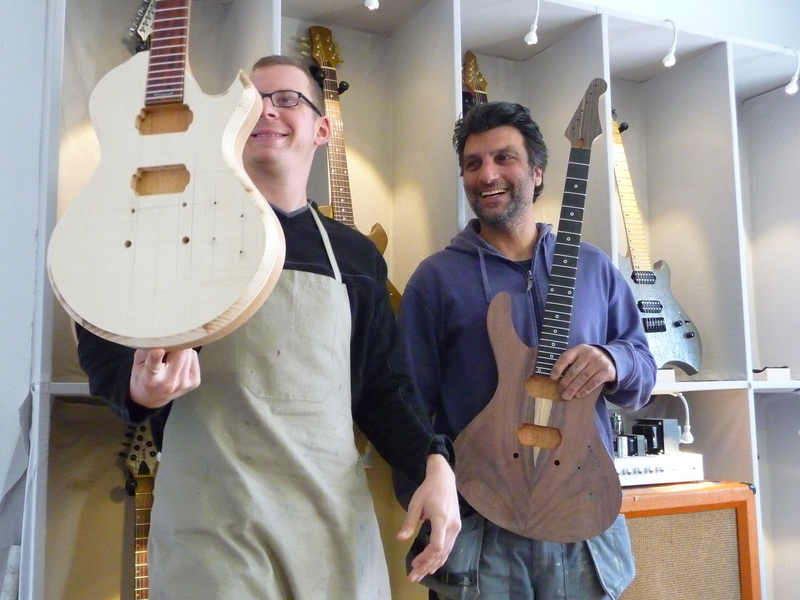 Finest electric guitars and repairs - handmade with love an dedication in Kaiserslautern/Germany, using only the finest materials and hardware available. 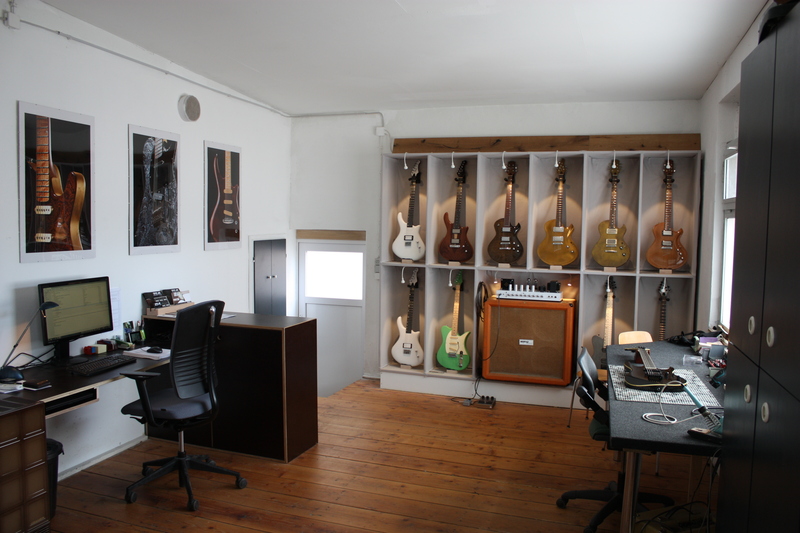 Design and construction of unique custom instruments, tailored exactly to the needs of our clients, is one of the major parts of our work. 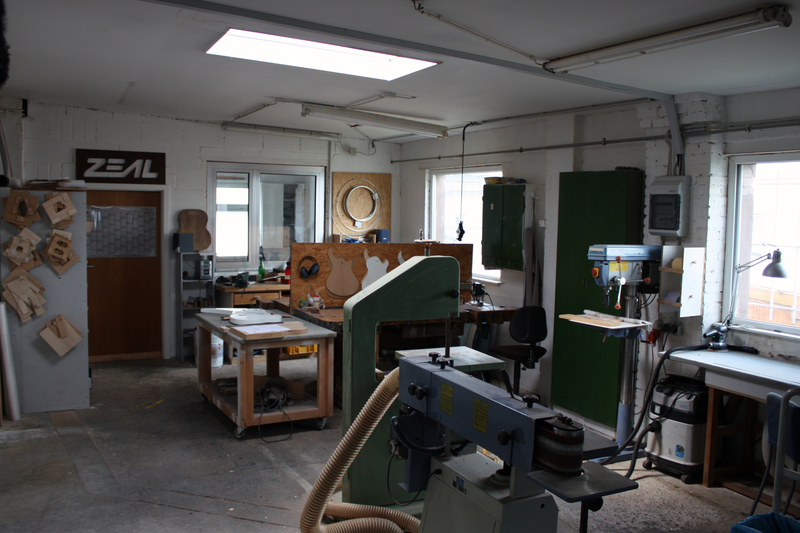 Not more than 15-20 instruments leave our shop each year.